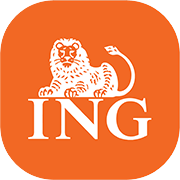 Are you looking for a Dutch app development company that can create apps the way you want? DTT is the right company for you to succeed in creating your app for Android, iPhone, iPad and Unity. DTT is a company with a professional team that delivers high quality apps and web solutions. Our team thinks about every phase in the process and discusses it with you. If you have an idea, we can create the full concept and marketing plan based on your desire. Next to creating your app, we also promote your app on our website. The company has plenty of experience with creating all different kind of apps and web solutions. 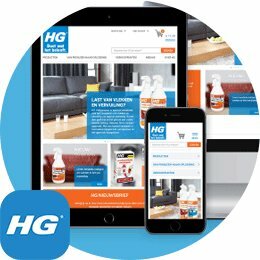 In our portfolio you can find the different apps and web solutions that we created and the testimonials from companies we have worked together with. If you have any questions, feel free to contact us. We are always there to help you. Choosing DTT as the app development company that you want to work with offers many benefits. The whole service includes: strategy and total concept development, a convincing design, advice on promotion and positioning the app and a dedicated guidance from our team during the development process. Developing an app includes more than just creating an app for users alone. For example: before developing an Android or iPhone app you need to think about the market that you want to serve. Also, it needs to be clear what the promotional opportunities are and which revenue model you want to use. In this case our team of professionals from DTT comes in handy. We have a solid marketing background and we will think along with you about each of those components next to creating a design for your app. It’s very important for us to create the required time so you can discuss your plans with us. In this way we can give you clear advice based on your current idea(s). Besides creating commercial products, we also develop business apps. This will offer a wide range of possibilities for your business. 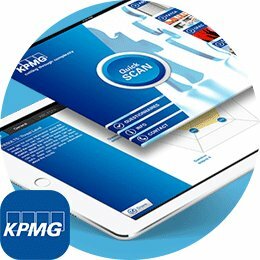 Business apps can accelerate processes, which will improve your support field operations with presentation tools, collecting information through market research tools, and could provide essential information through E-learning or other informative app solutions. 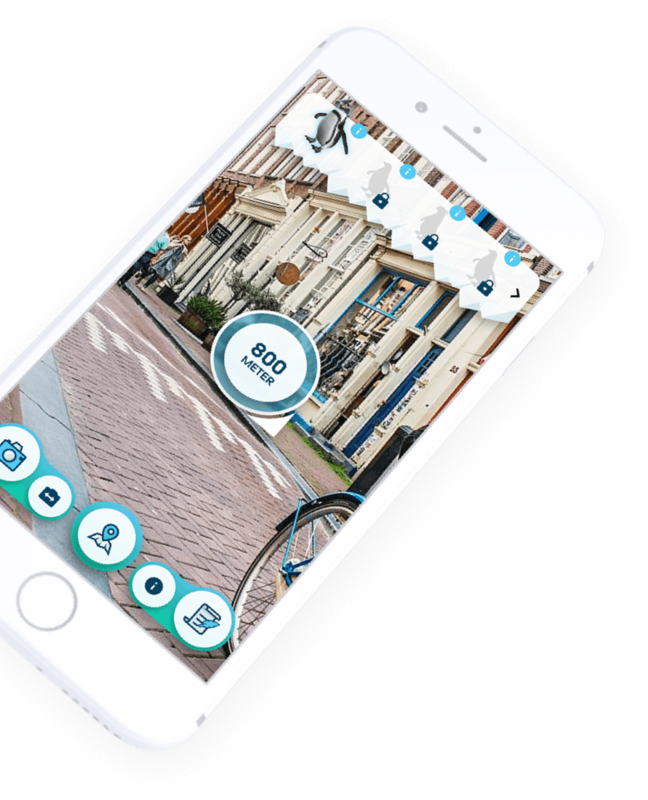 Smit & Zoon HR solution is an example for a business app that is developed by our team. It is a web-based app that is developed for the employees and managers from the company ‘Smith & Zoon’. 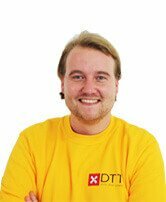 DTT transformed their existing paper solution into a web application. Now they have access to the forms, which forms the basis of the conducted progress meetings. They can now create personal forms, add targets and make arrangements. Employees can follow the progress of the various departments within the company which ensures that everybody understand the documentation that is relevant to them. With this example we want to make clear that we aim for optimization of your ideas and wishes. 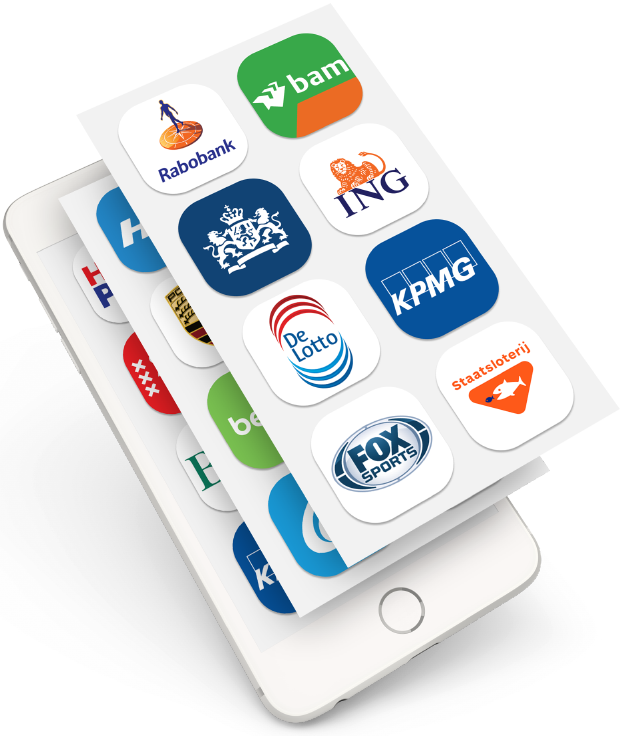 Next to the Smit & Zoon HR solution app, we have developed many more apps for all types of clients. 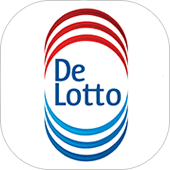 By approaching our company DTT in the Netherlands, we will ensure you that your app will going to be great. We can make this happen by input from you and our passionate team. Our team works closely together with you to make sure that all your goals and wishes will be met in the creation of your app. We got a wide experience with creating all sorts of apps like: news apps, business apps, festival apps, association apps and much more. By collaborating with us, you are working with an experienced partner in web development, game development and in creating successful online marketing strategies. We believe that a good online marketing strategy is essential for brand awareness. This is an important reason why we give advice to our clients. Our DTT team is very result oriented. As an app developer company we are aware of how important it is to have a clear vision with its targets and business model. The ingredients that are used to transform ideas into successful projects are essential. That is why we gladly give you advice. Also, we take responsibility to establish a successful product for you and your chosen target group. We understand that not all clients know much about technology and that is why we step forward as advisor. Each member of our professional team has a proactive attitude and ensures that a clear expectation is given. This is an important part of the satisfaction delivery from DTT. Our focus lies in the quality we deliver, not in the quantity of products. 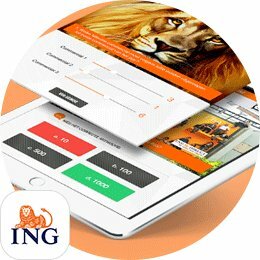 We are a Dutch app development company that always stands for delivering high quality with excellent service during the whole development process. If you have any questions or curiosities, don’t hesitate to contact us. We will gladly help you.